The Galaxy S9 is yet to be unveiled and we already have a source on the internet that seems to know quite a bit about next year's flagship smartphone from Samsung, aka the Galaxy S10! While no information leaked this early can actually be taken very seriously, it might be worth noting that this piece of information comes from quite a credible source on the Chinese social networking website Weibo. 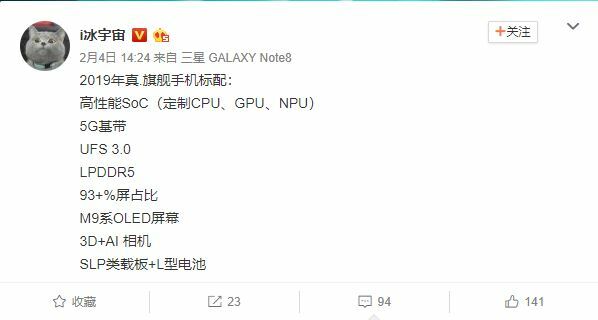 Apparently, the S10 will sport a bigger battery and a chipset with AI capabilities. The dedicated neural processing chip is actually quite an expected leak really, given that's where Apple and the rest of the smartphone OEMs are heading. It also reveals that the S10 will have UFS 3.0 memory, which would translate to lightning fast data transfer. 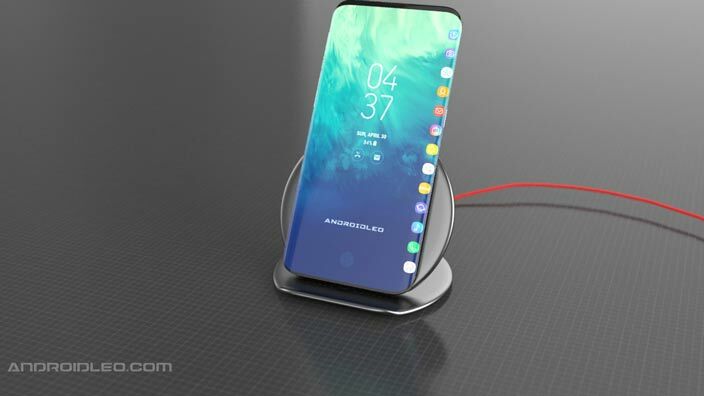 The battery bit is quite interesting too as not only will it be bigger, but it will also be L-shaped to accommodate the Galaxy S10's form factor. 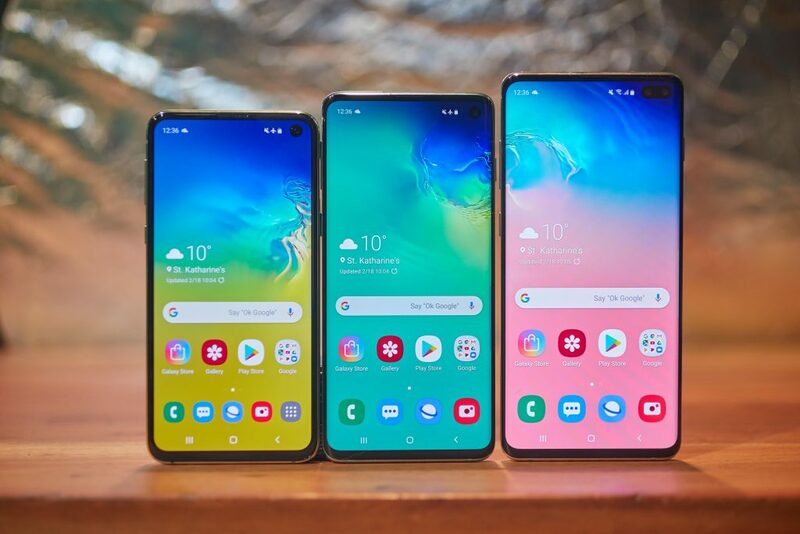 Other features according to the rumor include a next gen Infinity display with 93% screen-to-body ratio, support for 5G networks, better facial recognition and a pressure-sensitive display. Do you think this rumor has any credence or is it just another one of those hype posts? Tags: galaxy s10 specs leaked? While most manufacturers do have a codename for almost all their important devices, not every one of those codenames make it onto the final consumer product. 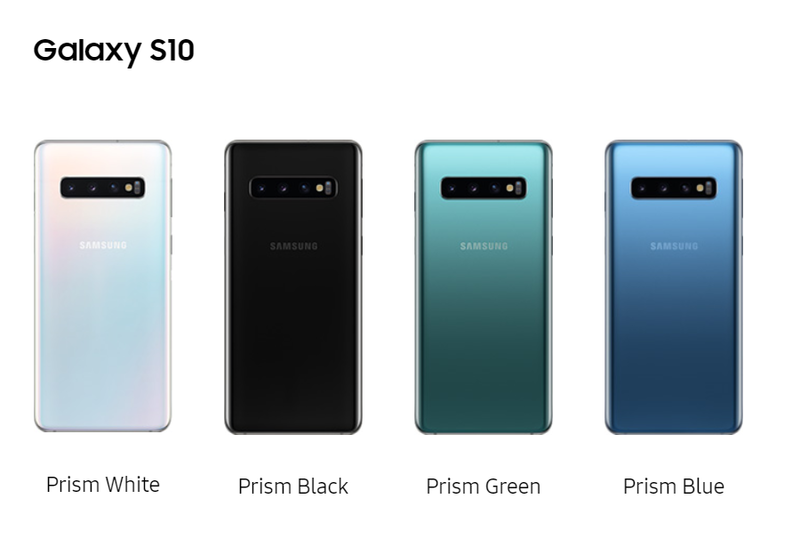 The Galaxy S10 seems to have the codename Beyond, but it's probably only for the internal staff and not exactly a marketing term that we will see printed on the box. In case you are not aware, the Galaxy S9 has the codename Star and the Galaxy S8 was dubbed Dream. So, does the name Beyond signify anything? 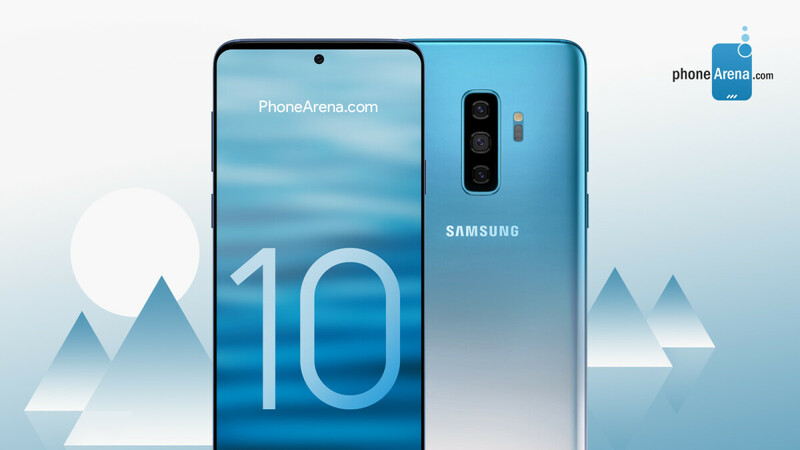 It could, given that the Galaxy S10 is going to be Samsung's tenth anniversary S-series phone and they will likely hate to be outdone by Apple. 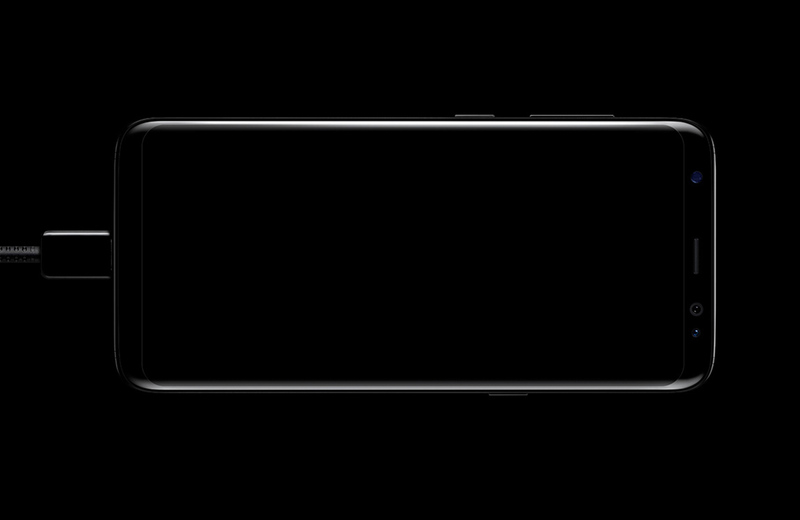 The 3D camera which is rumored to be featured in the S10 could be a game changer, along with the in-display fingerprint scanner. 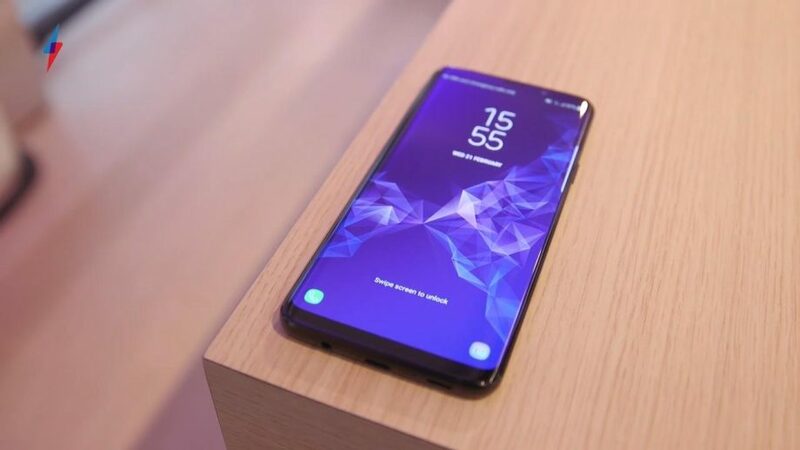 We will just have to wait and see if Sasmung is truly able to go "beyond" their current gen flagships with the Galaxy S10. Will the Galaxy S10 be Launched Early Next Year? 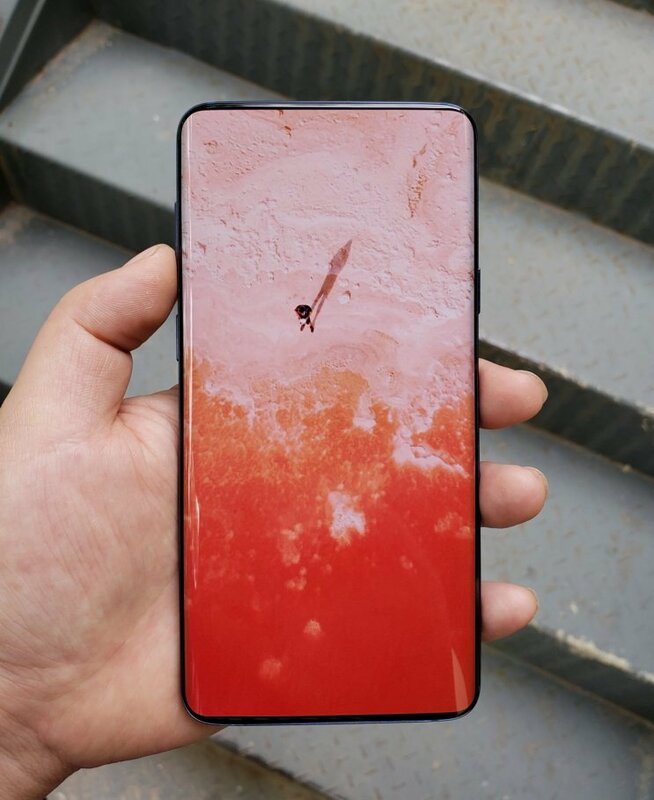 A few days ago, a rumor began circulating that the Galaxy S10 will be launched quite early and as a result, it would be released early as well. 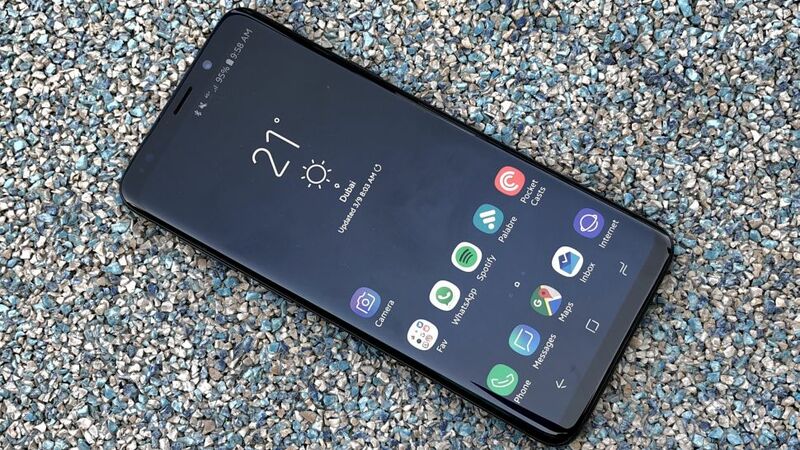 However, it is to be noted that the same rumor circulated about the Galaxy S9 as well, so we would not recommend taking this one too seriously. You can argue that the Galaxy S9 was indeed launched early as compared to the Galaxy S8 but that's only because the Galaxy S8 was delayed intentionally to iron out all the battery issues that ruined the infamous Note 7. Traditionally, Samsung has always released the S series of flagship phones near the last week of February and the S9 just got back on routine this year after the exception of the Galaxy S8. Therefore, the January launch date which a report by The Bell seems to indicate is unlikely. Some are of the opinion that this change in schedule might be brought on due to the impending release of Samsung's first foldable smartphone next year, but things are way too vague at the moment to give any credence to such reports. We will keep you updated as things develop. Tags: galaxy s10 specs leaked? galaxy s10 codename revealed galaxy s10 launched early next year? Tags: galaxy s10 specs leaked? galaxy s10 codename revealed galaxy s10 launched early next year? amazing details about galaxy note s10 revealed take look this amazing galaxy s10 concept galaxy s10 look same s9? Is This the Galaxy S10 Model We Can Rely On? Thanks to famous tech YouTuber MKBHD, we now have a video that shows the Galaxy S10 and S10+ in their full glory (well, as close to it as a model can show anyway!). 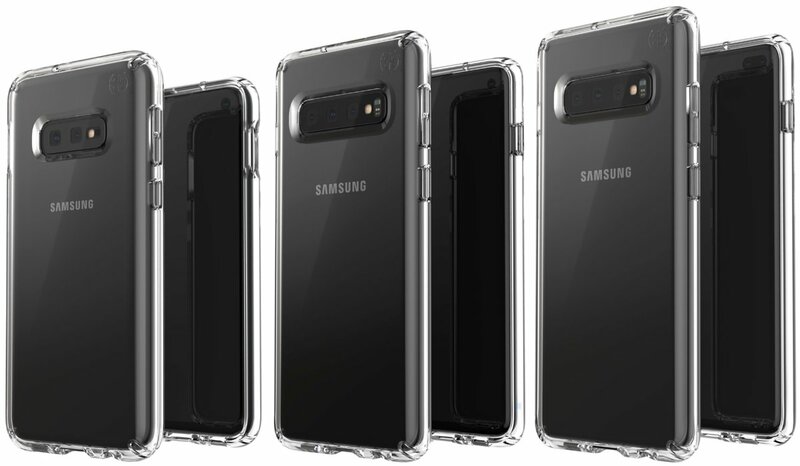 The models in question are from one of the casemakers and is likely quite a dependable representation of the upcoming Galaxy S10 and S10+. Not that the reveal date is too far away at the moment mind you (February 25), but even then, these are always interesting to watch. 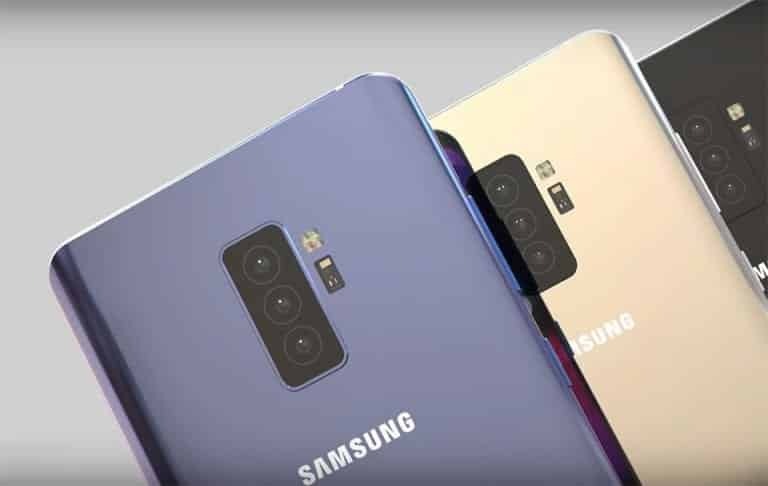 We have included the video in the post, so do take a look at it yourself before deciding if the boxy phones are really what Samsung is going to unveil in little more than three weeks. Tags: galaxy s10 specs leaked? galaxy s10 codename revealed galaxy s10 launched early next year? 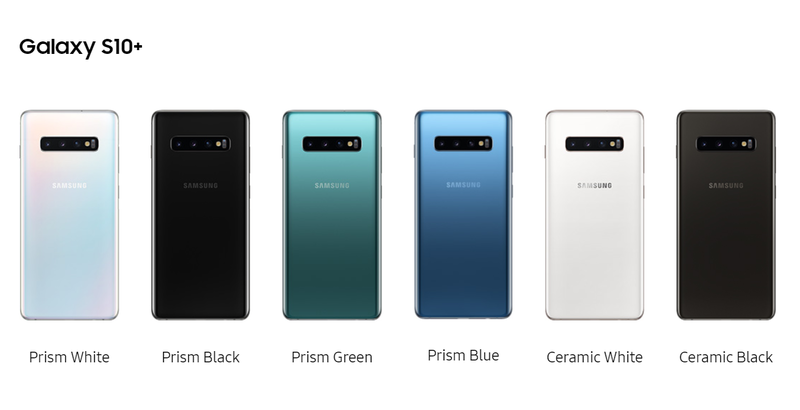 amazing details about galaxy note s10 revealed take look this amazing galaxy s10 concept galaxy s10 look same s9? 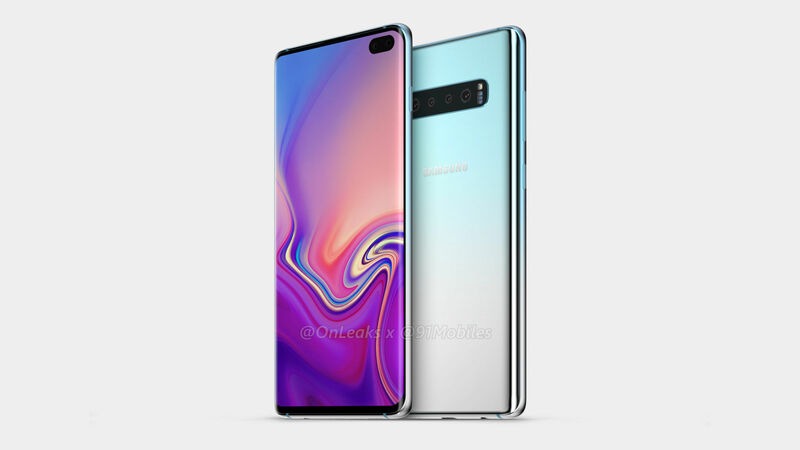 new rumors suggest o-notch galaxy s10 galaxy s10 may come four variants galaxy s10 leaks rumors: need know might see edge device with galaxy s10 again case maker’s rendering three galaxy s10 devices more details about galaxy s10 pricing revealed this galaxy s10 model can rely on? Tags: galaxy s10 specs leaked? galaxy s10 codename revealed galaxy s10 launched early next year? amazing details about galaxy note s10 revealed take look this amazing galaxy s10 concept galaxy s10 look same s9? 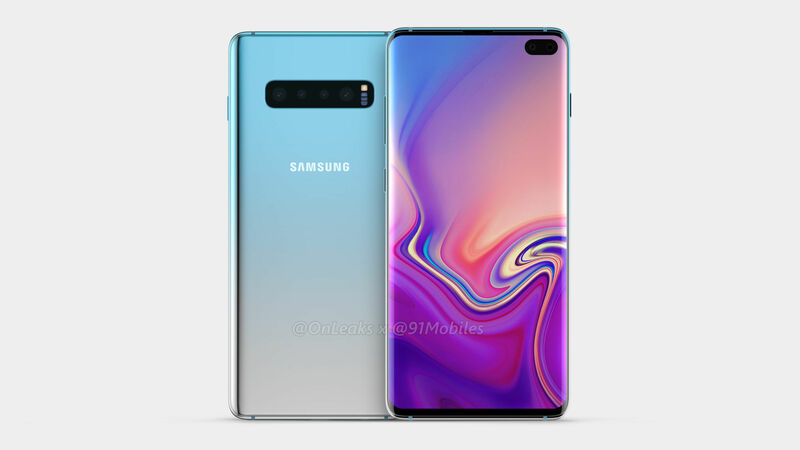 new rumors suggest o-notch galaxy s10 galaxy s10 may come four variants galaxy s10 leaks rumors: need know might see edge device with galaxy s10 again case maker’s rendering three galaxy s10 devices more details about galaxy s10 pricing revealed this galaxy s10 model can rely on? should get galaxy s10 plus? Tags: galaxy s10 specs leaked? galaxy s10 codename revealed galaxy s10 launched early next year? 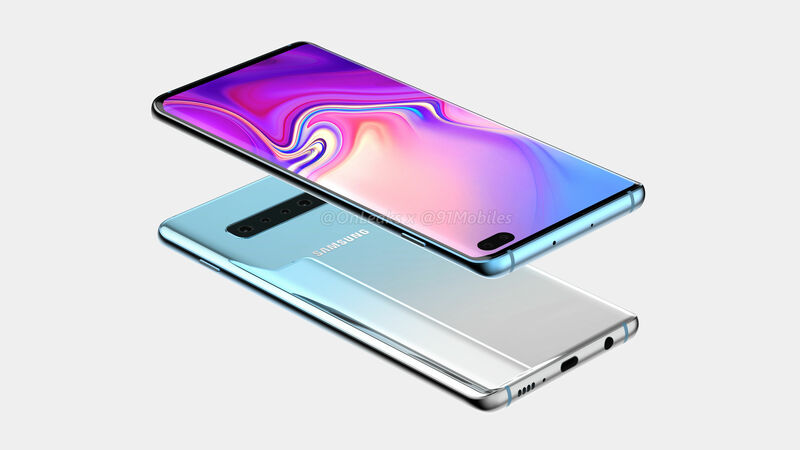 amazing details about galaxy note s10 revealed take look this amazing galaxy s10 concept galaxy s10 look same s9? 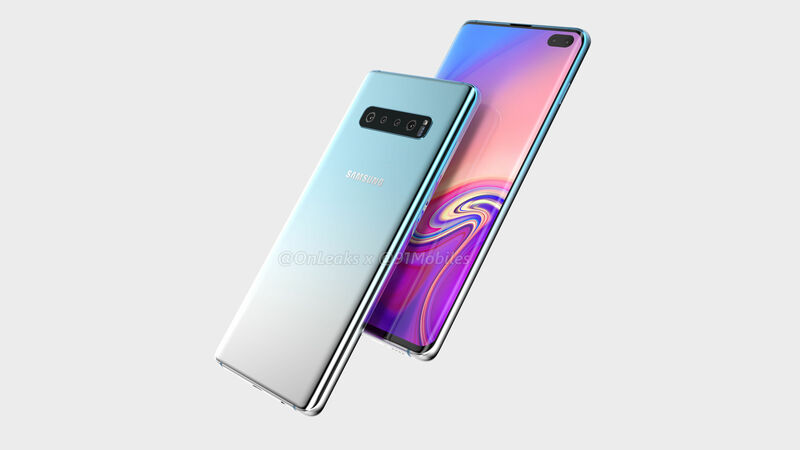 new rumors suggest o-notch galaxy s10 galaxy s10 may come four variants galaxy s10 leaks rumors: need know might see edge device with galaxy s10 again case maker’s rendering three galaxy s10 devices more details about galaxy s10 pricing revealed this galaxy s10 model can rely on? should get galaxy s10 plus? samsung galaxy s10 finally here! Biometric authentication seems like a norm these days. According to a survey conducted in 2016 of 4000 consumers across the US and UK by Gigya revealed that almost 52$ of the users prefer biometric authentication solution over a traditional login and password. Biometric authentication provides a more convenient and powerful alternative to the traditional ways, the user doesn't have to remember weird passwords. The Biometric measurement is reliable, repeatable, convenient, and stable but is it as secure as well think or assume? In the recent era of smartphones, companies feel proud to integrate security measures like in-display fingerprint scanning and 3D face recognition in their devices. A new report suggests that Samsung's recent flagship smartphone Galaxy S10 can be easily fooled a fake 3D print of a fingerprint. At imgur.com a user darkshark explained how he managed to fool the new Samsung Galaxy S10's ultrasonic fingerprint scanner by using 3d printing. He took a snapshot of his fingerprint on a wineglass, processed it in Adobe Photoshop and made a model using 3Ds Max that extrudes the lines in the picture into a 3D version. After a 13 minute print and 3 attempts, he was able to print out a final product of his fingerprints which fooled the phone's ultrasonic sensors. This isn't the first time, someone tried to ditch the security measures. In 2016, police officers used a 3D printer to get into a murder victim's phone. The concern is that if someone stole your phone, chances are your fingerprints are already on it. This isn't just about phone unlocking. Many banking apps also use this mechanism to secure the user's authentication to its bank account. But if Samsung Galaxy S10's security system can be fooled, what else is secure? You can read more about this experiment here. As of now, all three of the Galaxy S10 smartphones come with a 15W fast charger inside the box, and while that is pretty fast, it isn't the fastest. Quan Guixian (President of Samsung Mobiles in China) has reportedly confirmed the fact that all currently available phones in the Galaxy S10 family are soon going to support fast charging via a 25W charger. The update will be sent to the devices via OTA, but you will still have to pay for the 25W charger though! The Galaxy S10 5G, which will be released on April 5, already has 25W charging support, alongside the Galaxy A70, which was just launched a few days ago, but has not been released in the market yet. Let us know if you are happy with the 15W charger you already have, or are you willing to shell out some extra cash for the new 25W charger.